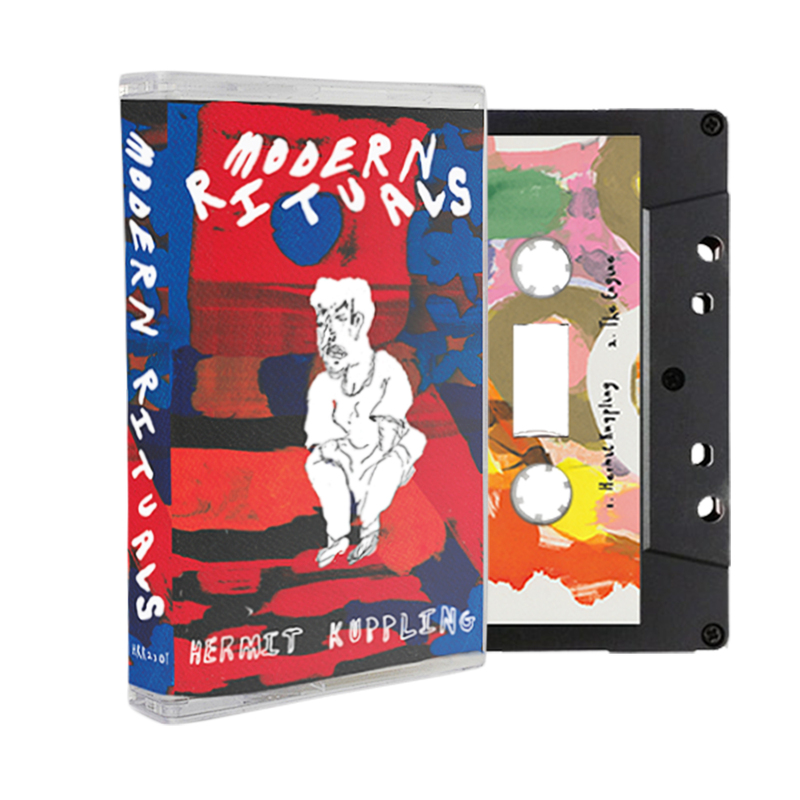 We’re excited to announce that Holy Roar is releasing the single from Modern Rituals, ‘Hermit Kuppling,’ available on a limited cassette featuring the b-side ‘The Engine.’ These 2 tracks of noisy, weighted alternative rock are paired with a melodic and anthemic nature that is wholly gripping. They perfectly channel the immediacy of bands like Pile and filter it through a sludgy post-punk ooze. Look out for their debut, being released by Holy Roar in Summer 2018, so keep your eyes peeled! "We're happy to announce that we’re working with Holy Roar Records for our forthcoming debut album. 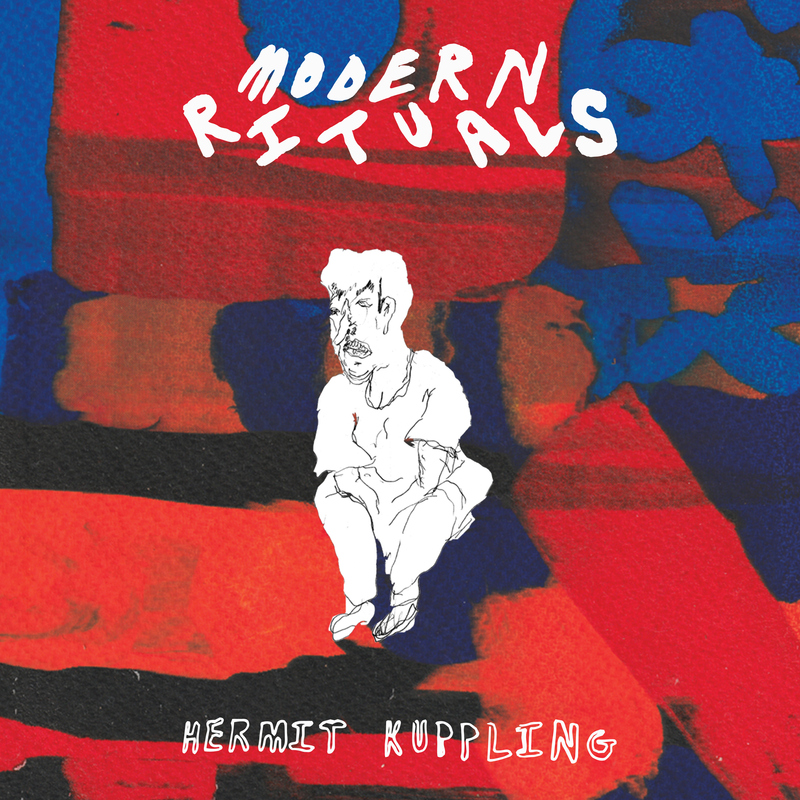 You can preorder the first single ‘Hermit Kuppling’, out 9 February, now. If you’ve seen us play over the last year, you’ll have heard it. It recounts the absurd story of a man who never stopped giving speeches. One time pressing only, limited to 50 cassettes. Shipping on or around 9th February 2018.